2017 St George's KPA committee meetings. All are welcome to come along and participate. We are always looking for new members. Here are the meetings for 2017. All are on a Thursday and the location is expected to be Grosvenor Wing unless stated otherwise here or in the agenda. 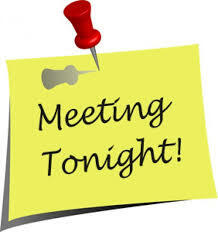 The new time for the meeting will be 19:00 (7.00pm).